Taking Flight: This engaging, moving, and unforgettable memoir, Michaela shares her dramatic journey from an orphan in West Africa to becoming one of ballet’s most exciting rising stars. The amazing colorful and high technology closing ceremony of the Rio 2016 Olympics including a tease to the 2020 Olympics to take place in Japan. 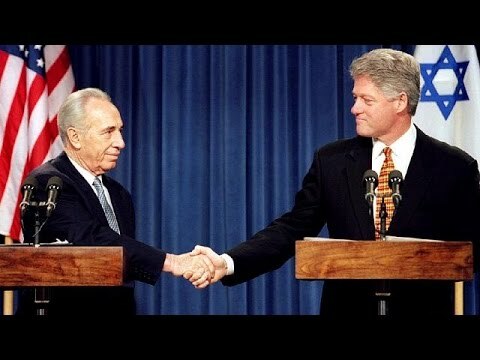 President Barack Obama joined a chorus of politicians in mourning the passing of former Israeli Prime Minister Shimon Peres on Wednesday, calling him "the essence of Israel itself." 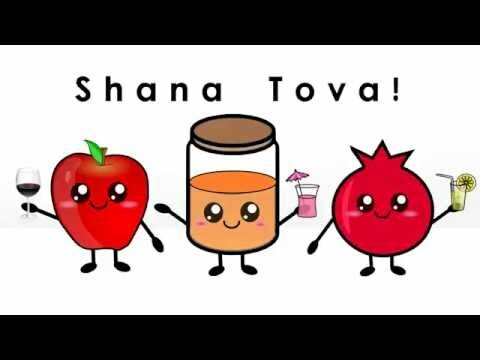 A fun and cute animated cartoon Rosh Hashanah greeting e-card video to help you wish your loved ones a Shana Tovah on Rosh Hashana (ראש השנה). Happy new year 5777.